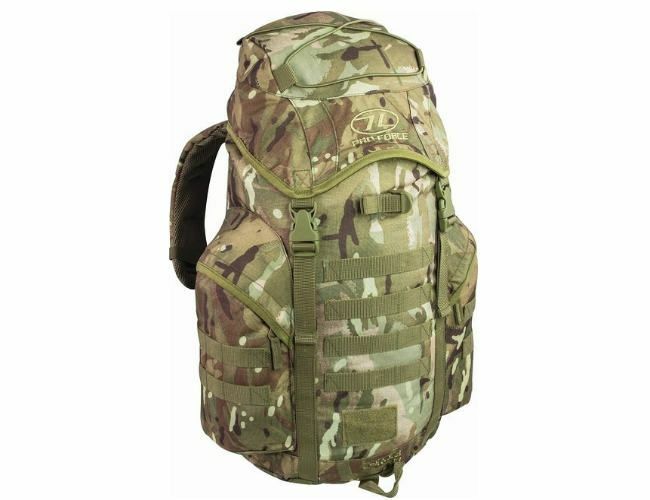 Superb style 33 litre multicam backpack daysack.. Made to MOD standards. 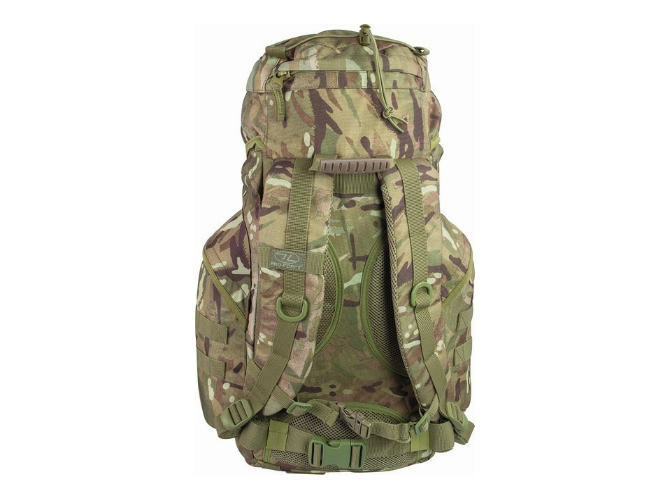 These are tough and reliable rucksacks. This one is a little larger than the 25 and it a great weekend bag.Xtp 1000d polyester fabric- with air-mesh funnel back system. Improved larger side pockets and Duraflex buckles,10 gauge self repair zips, draw cord snow closure,large front pocket and tough nylon lining.